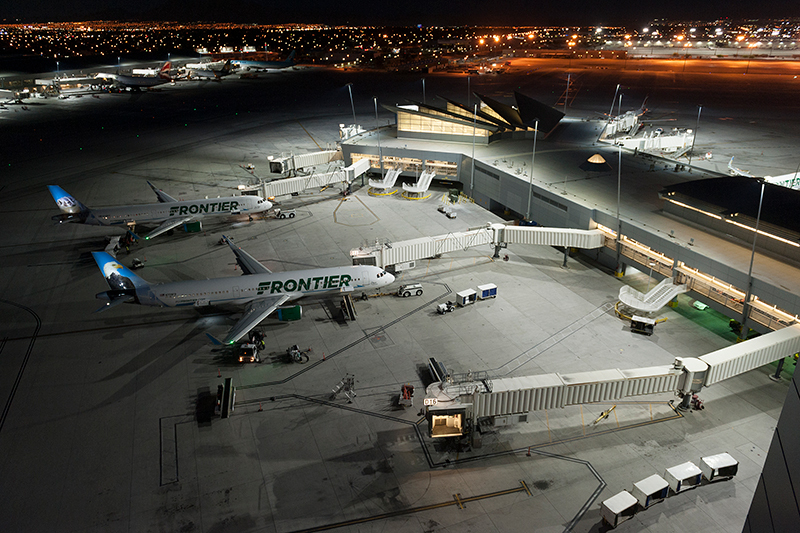 As the eighth busiest airport in the U.S., McCarran International Airport (LAS) serves more than 47.4 million passengers each year. 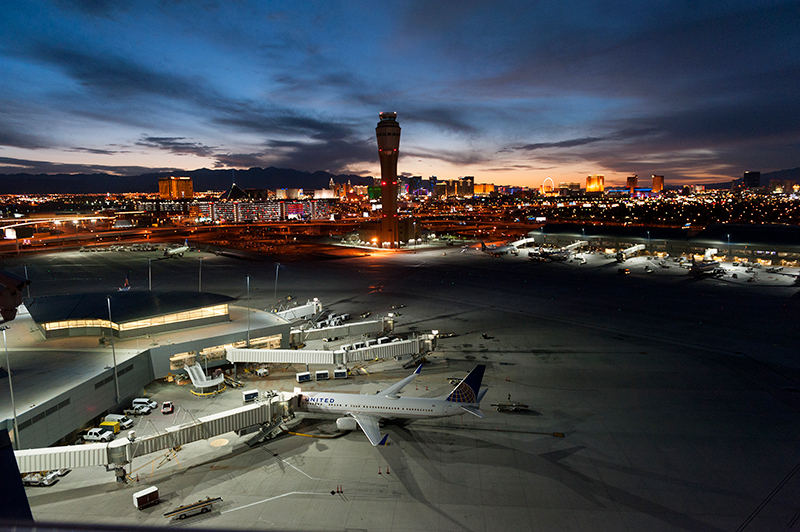 LAS is located just five miles from the iconic Las Vegas Strip and hosts more than 30 airlines that provide non-stop service to more than 130 destinations. 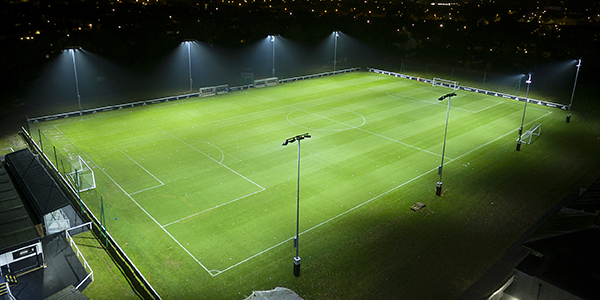 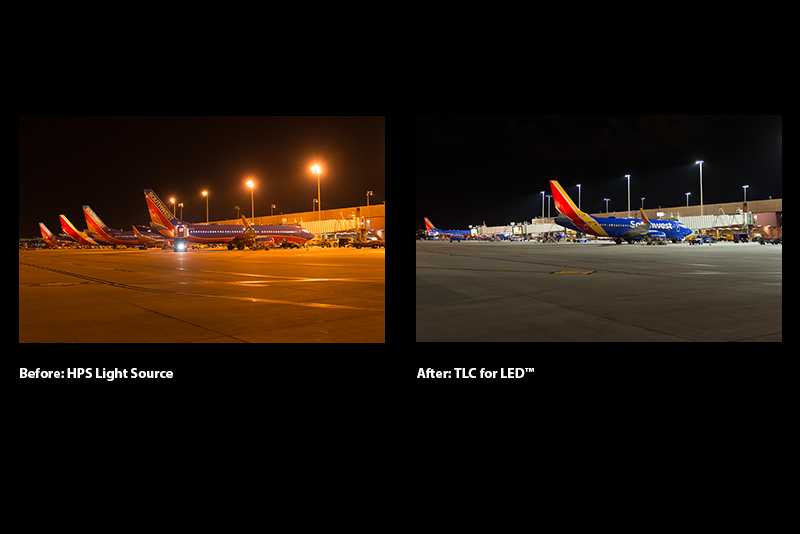 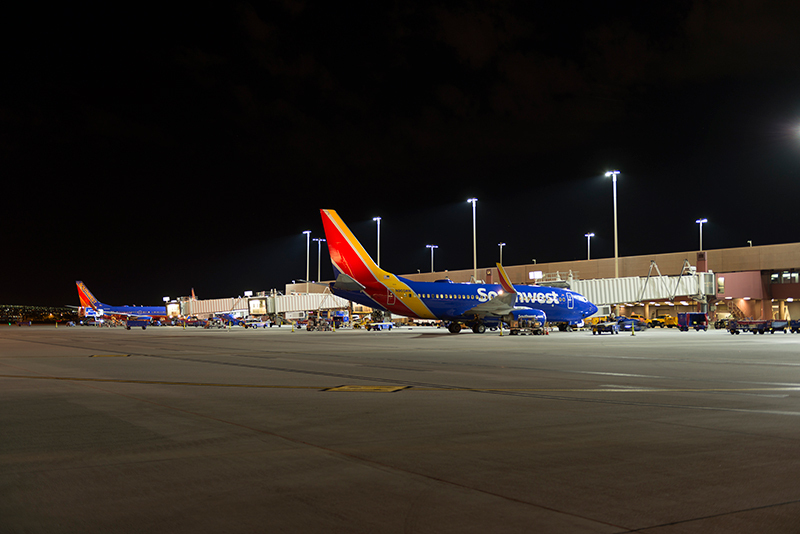 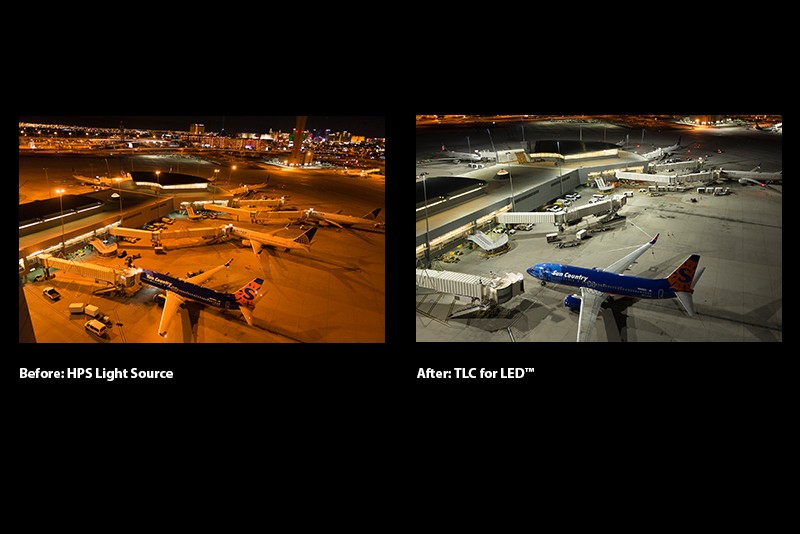 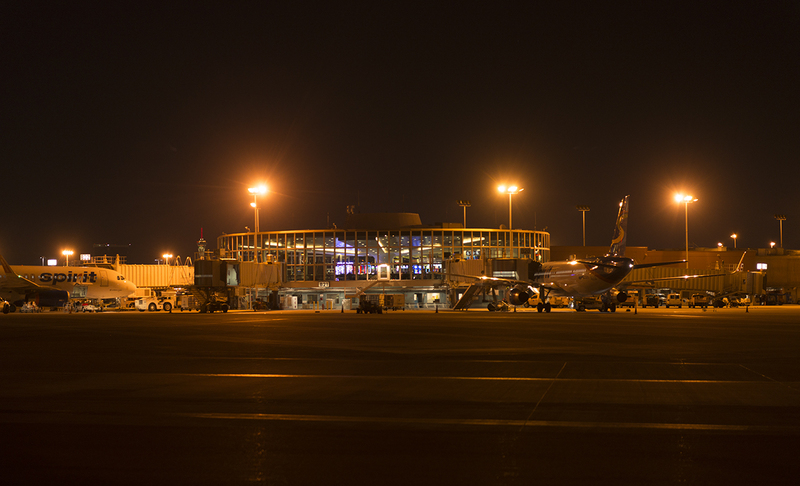 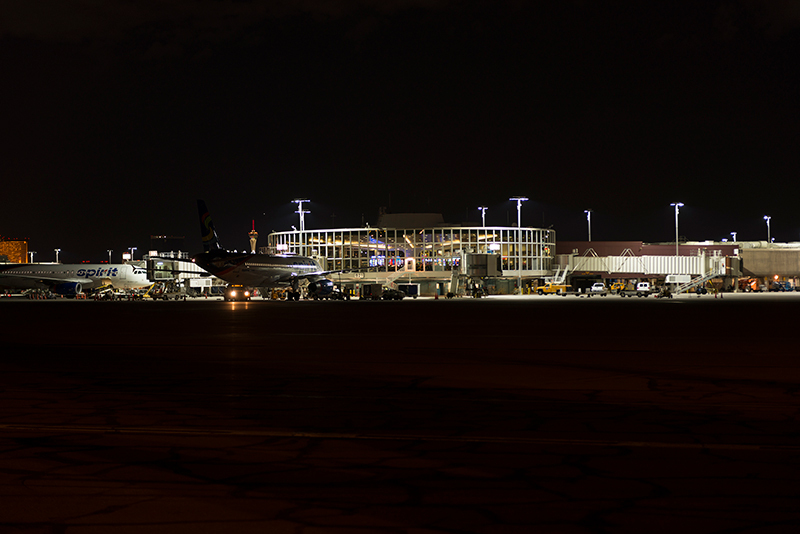 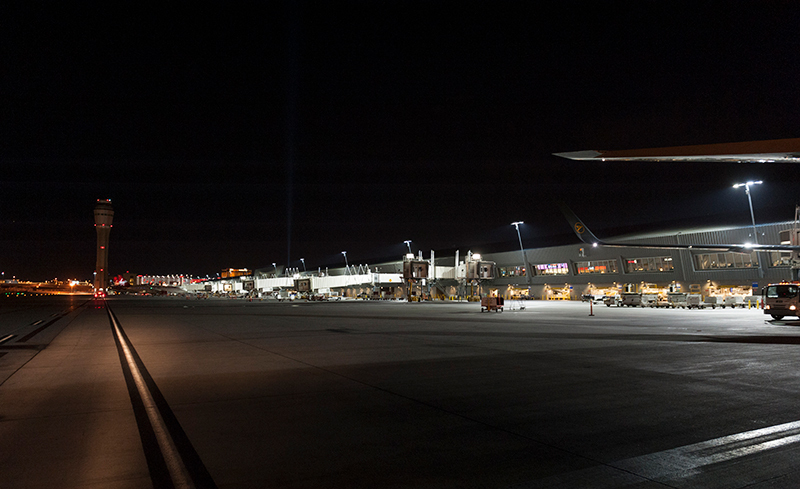 The airport’s existing high-pressure sodium lighting created numerous problems such as high-energy usage, constant repairs, poor color rendering, and disruptive glare for pilots, ground crews, and air traffic controllers. 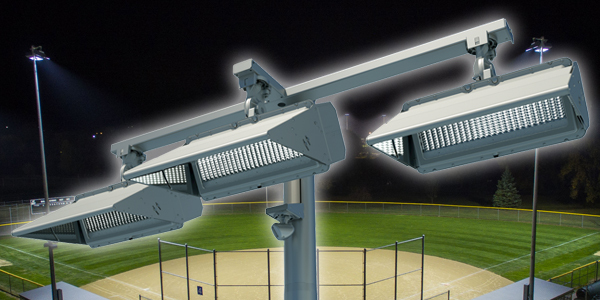 The project was partially funded by a $65,000 rebate from the Nevada Energy’s SureBet incentive program. 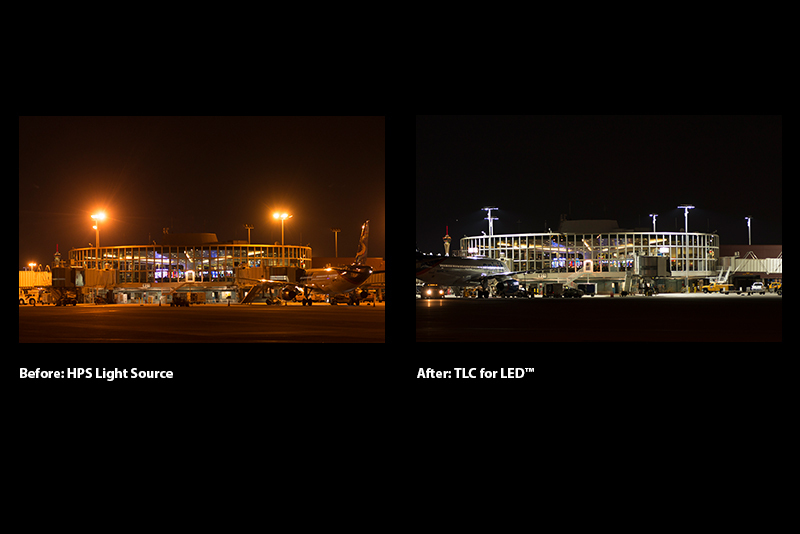 With the new system in place, LAS is expected to save $1.3 million in energy and maintenance costs over the next decade.